2 Broke Girls is an American television sitcom created by Michael Patrick King and Whitney Cummings, who also serve as ex-ecutive producers. It airs on the CBS network. 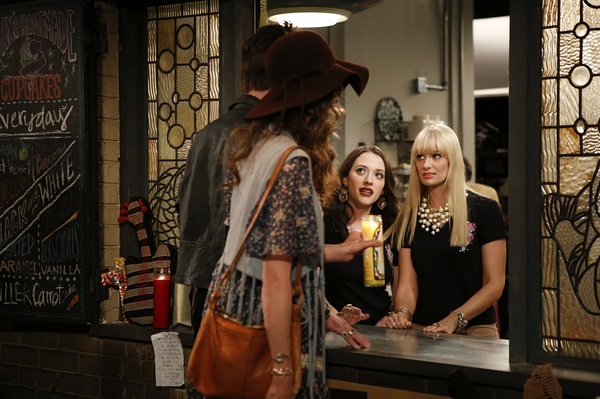 The series stars Kat Dennings as Max, who comes from a poor working-class family, and Beth Behrs as Caroline, who was born rich but is now down on her luck, working together at a Brooklyn restaurant. Each episode ends with a running tally of the money earned out of the $250,000 the girls need to open a cupcake business, whether it increases or decreases.